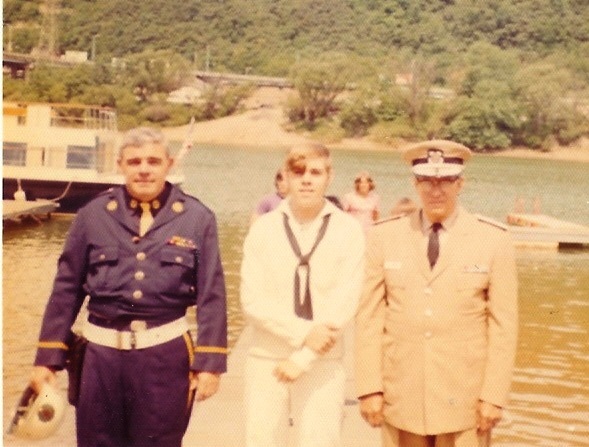 I will never forget that day in June 1972 when my parents came to Pittsburgh International Airport to see me off on my way to Boot Camp. I was not the first in my family to leave home (big brother went to a nearby college three years earlier) but I was the first to go into the military. Dad had proudly served in World War 2 and I did not want to miss the adventure that I knew lay ahead of me. 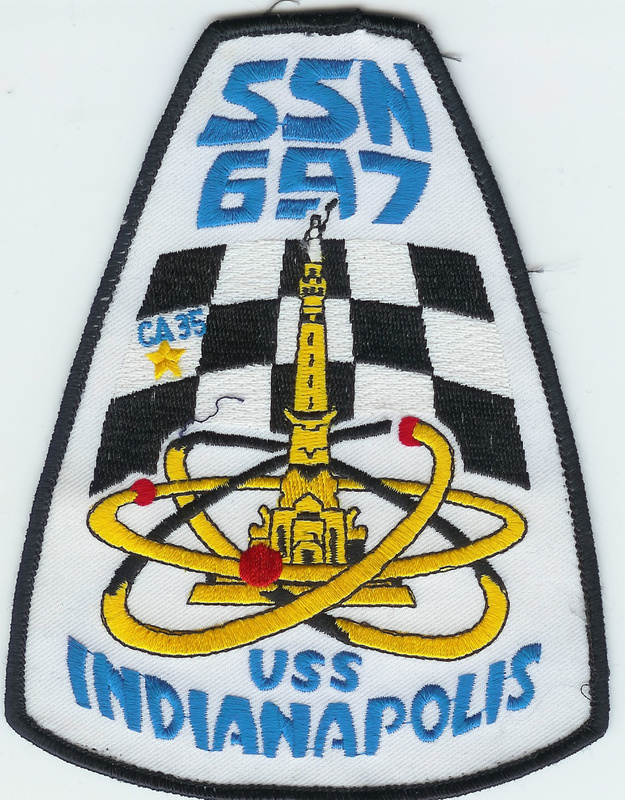 Back in those days, the families could go to the gate with no problems and Mom, Dad, and my high school sweetheart all came to see me leave to go to the faraway land of Lincoln where the Navy had one of its three Boot Camps. (I had asked for Orlando and San Diego so of course was sent to Great Lakes outside of Chicago IL.) There were a lot of hugs and a few kisses and then it was up the ramp. I turned just before I went through the door and saw them all standing there. The girlfriend was sobbing, Dad had his arm around Mom, and Mom just had this sad look on her face. One of her children was leaving forever and he would never be the same again. The next six months were fast and filled with all kinds of new adventures. Boot Camp, Machinist Mate A school, and temporary duty when I failed to make the needed requirements for Nuc school. Somewhere in the whirlwind of activity, someone sat down with me and placed a pile of paperwork in front of me. Since I was no longer going to nuclear power training, there were some forms to sign and the need to refocus on a different path. 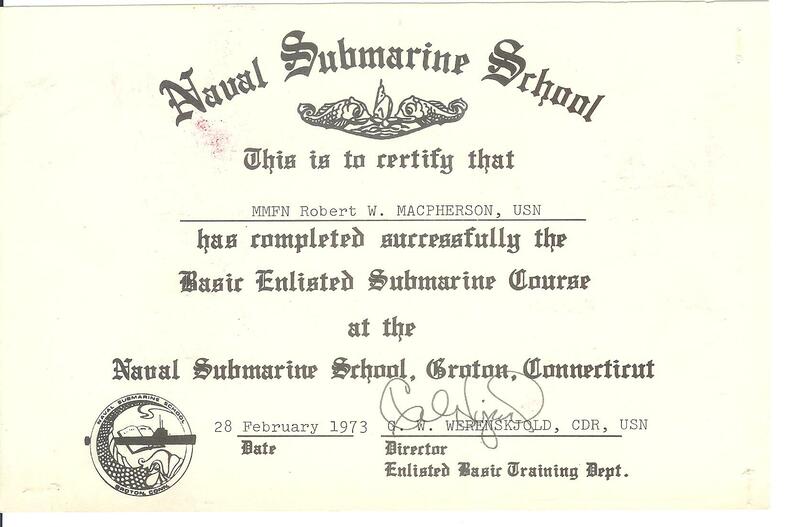 One of the options was to volunteer to undergo submarine training and ultimately serve on a boat. I will freely admit that I didn’t give it much thought at the time. The idea of making an additional fifty five dollars a month seemed to be the biggest motivator at the time. The decision to volunteer would change my life. And it would change my Mom’s life, too. I will freely admit that I have never been a Mom of a submariner. 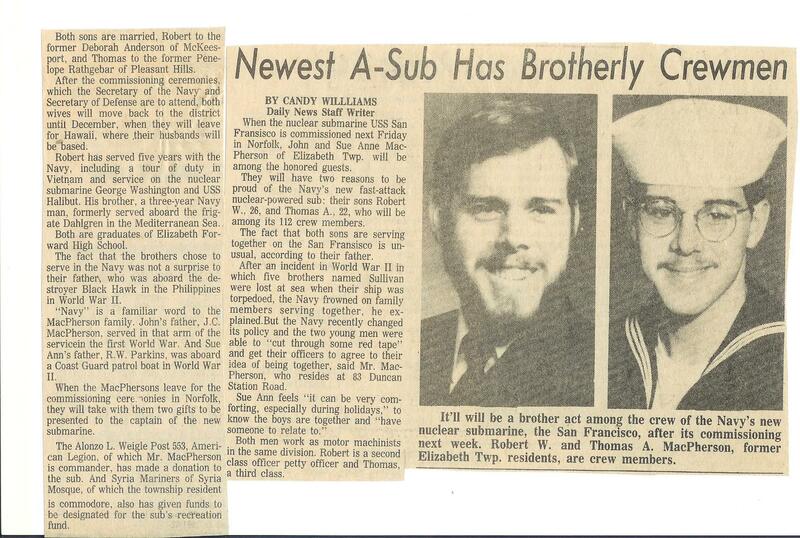 But I did have a Mom that had two boys on board submarines who would eventually serve for over twenty years. For nearly four of those years, my brother Tom was on the same boat with me. I knew from the first minute I told them that Mom was worried. As a kid growing up, we were not allowed to have guns or motorcycles since they were too dangerous. She would wait up for me to come home from dates to make sure I was safe and no harm would come to me. I suppose that is what normal mothers do. 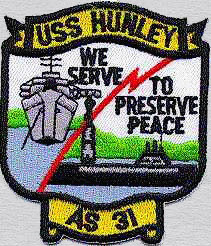 Mom used to worry, I am sure, but despite serving on a combined total of nine submarines, we both came home each and every time. The boats we served on had the highest level of quality of any that had ever been built. The training is and has been the finest in the entire world. Between Tom and I, I am sure that we went to over a hundred different schools and classes. The mission could be a bit dicey from time to time but the emphasis was always on safety. Communications were not always easy back in the day. There was no internet and phone calls were pretty expensive. So we wrote a lot and called when we absolutely needed to. The infrequent visits home would be celebrations that we survived another mission. But I know now that the times for her had to be pretty hard. She was always enough of a patriot that she never complained about the life we had chosen. Like our wives, she was as much a part of the service as those of us that wore the uniforms. So how did my Mom handle things? 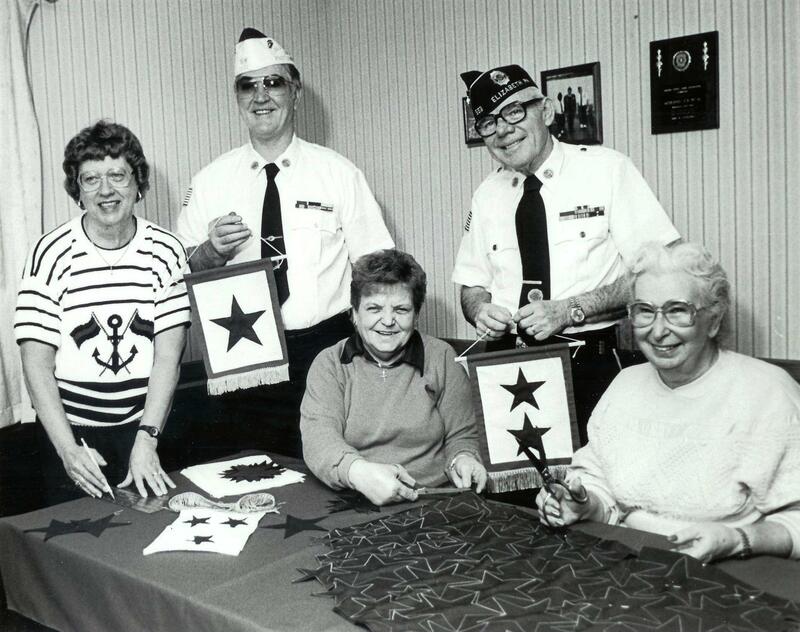 While we were deployed, Mom worked with the veterans groups in the community and did her best to support active duty men and women with her volunteer work, contributions and activism. 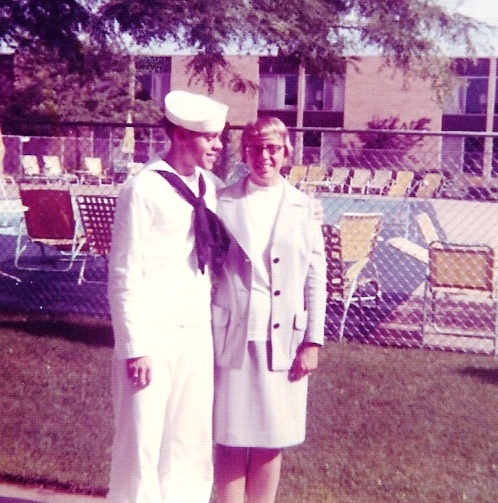 She focused on the things around her and remembered every day that her boys were volunteers that did so twice: once to become a United States Navy sailor and once to become a volunteer in the submarine force. I pray for all of the sons and daughters who go to sea in submarines and ships. There are no guarantees. 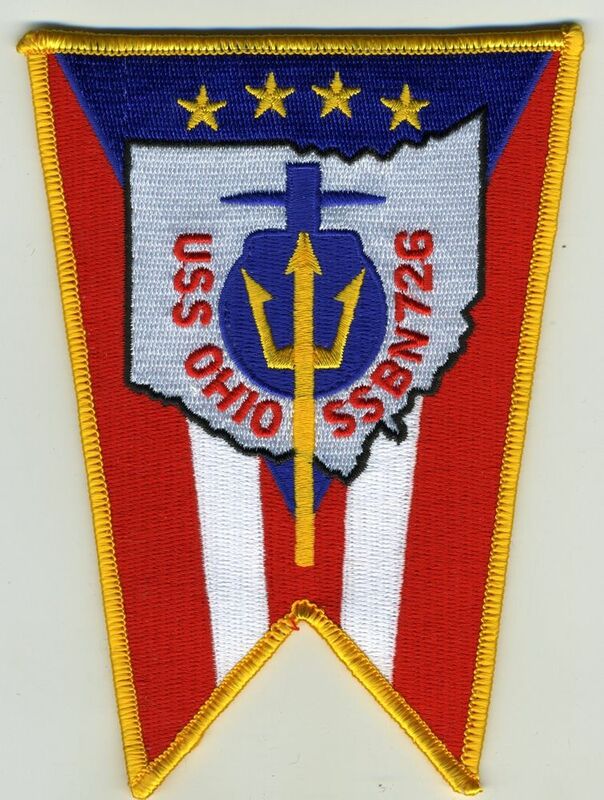 But know that we have the finest Navy and submarine force anywhere in the world and their main focus is and should be on the mission to protect this country. But I also pray for all the Moms who sit at home and wait for their child to return safely home. When they do, you may notice they are a little different from when they were younger. That can’t be helped. They have seen and done things they will never be able to fully explain. But in their hearts, they are still your children and still love you for all of your sacrifices that allowed them to be who they are today. Great tribute to the Moms of Submarine T’s. Nice article. I can relate to some of it. I have read other articles of yours and have enjoyed them also. Thanks Ken. I do my best to tell a story from time to time. This is really a nice piece, Mac! Other than coping with the unique deprivations that seem to come with serving on a submarine, I cannot imagine anything more difficult than waiting at home while your loved ones are off on assignment! I have been spellbound by submarines since the early 70s and pored over the books in my hometown library about subs. Sadly, they had nowhere near the level of detail available now. And then, there were no blogs like yours to fill in the emotional side of submarine duty. Thanks for taking time to put your thoughts down and share with us.